To live a happy and harmonious life and to eradicate all misery, the Buddha taught many meditation techniques. Of these, the two principal methods are Vipassana and mettā bhāvanā. 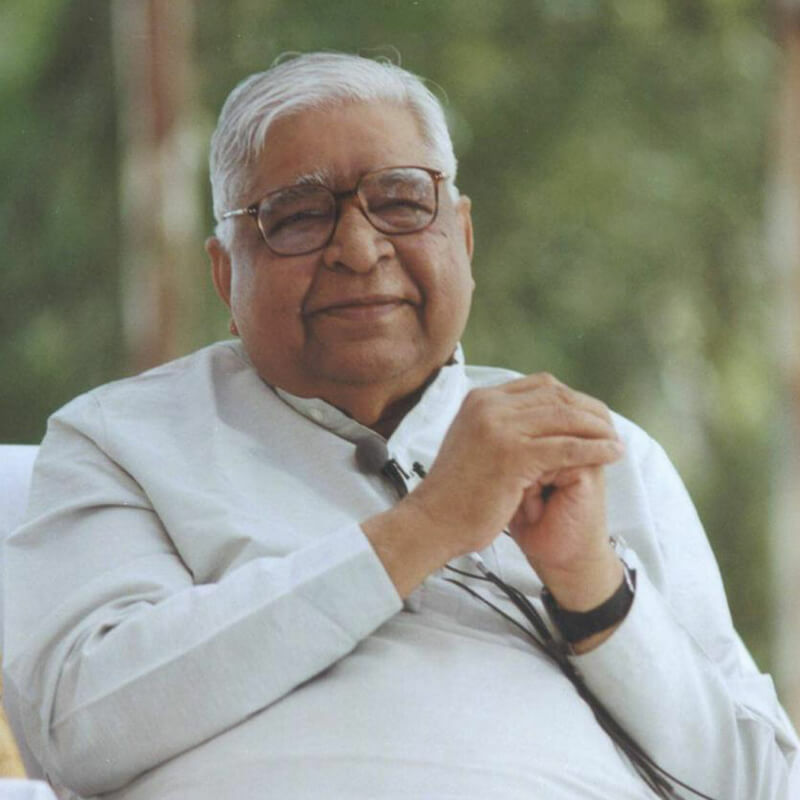 Vipassana enables meditators to gain mastery over the mind on the basis of morality, and to develop experiential wisdom to eradicate all the defilements of craving and aversion. It is a practical technique that gives beneficial results here and now, just as it did in the past. 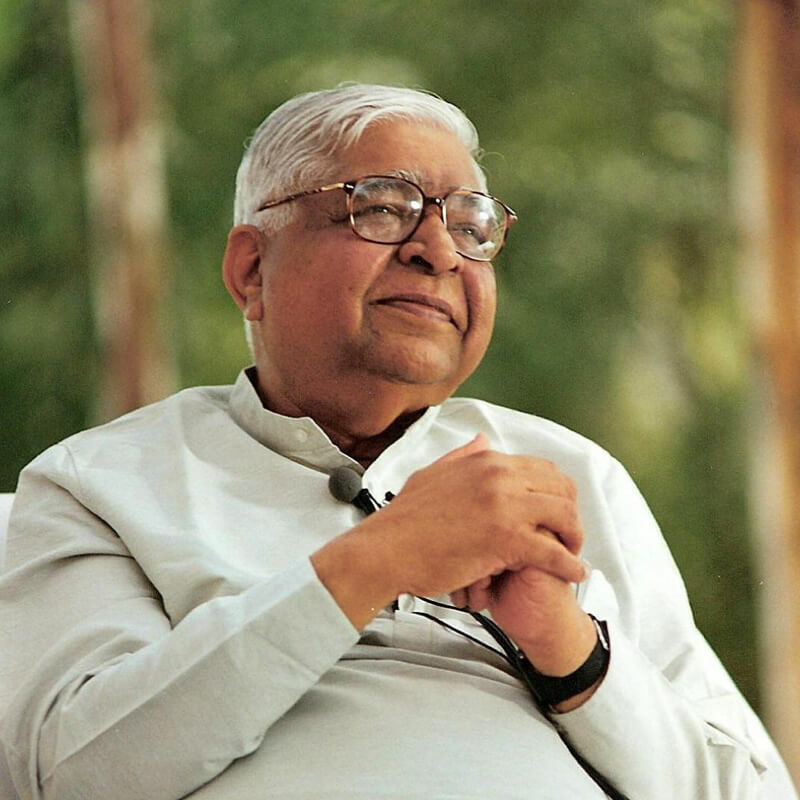 At the time of the Buddha, millions of suffering people tormented by the unbearable assaults of life were relieved from this burden of suffering through Vipassana. For years after her marriage, Kisā Gotamī suffered the painful burden of childlessness. When she finally gave birth to a son, her happiness knew no bounds. It was as if a divine treasure had been bestowed upon her. However, after only a few years, her only child died of snakebite. Her heart sank to the greatest depth of misery. Others around her could not tolerate her extreme lamentation. When this anguished woman met the Buddha and learned Vipassana, she was relieved not only of the grief of her son's death but also of all the suffering of repeated births and deaths. She spent the rest of her life helping other suffering women to become free from misery. Patācārā was the daughter of a very rich family of Sāvatthi. She was born and brought up in great luxury. Unfortunately, she slipped and fell into the quicksand of passion and ran away with one of her family's young servants. Years passed before she began her journey to return to her parents. Several circumstances had resulted in the catastrophic loss not only of her husband, but of both of their sons. In acute grief and lamentation over the loss of husband and sons, she reached Sāvatthi, only to find three funeral pyres burning outside the town. Imagine her deep shock when she discovered that these pyres were burning the bodies of her own mother, father and only brother. (The night before, their house had collapsed in an earthquake.) Now this unfortunate woman had no relative left in the world. Due to this intolerable trauma, she became totally insane. Then she came in contact with the Buddha and learned Vipassana. Practicing it, she found that this benevolent technique liberated her not only from the sorrow of losing her near and dear ones, but also from all the sufferings that come from the cycle of birth and death. She started serving others and helped many to lead happy lives. 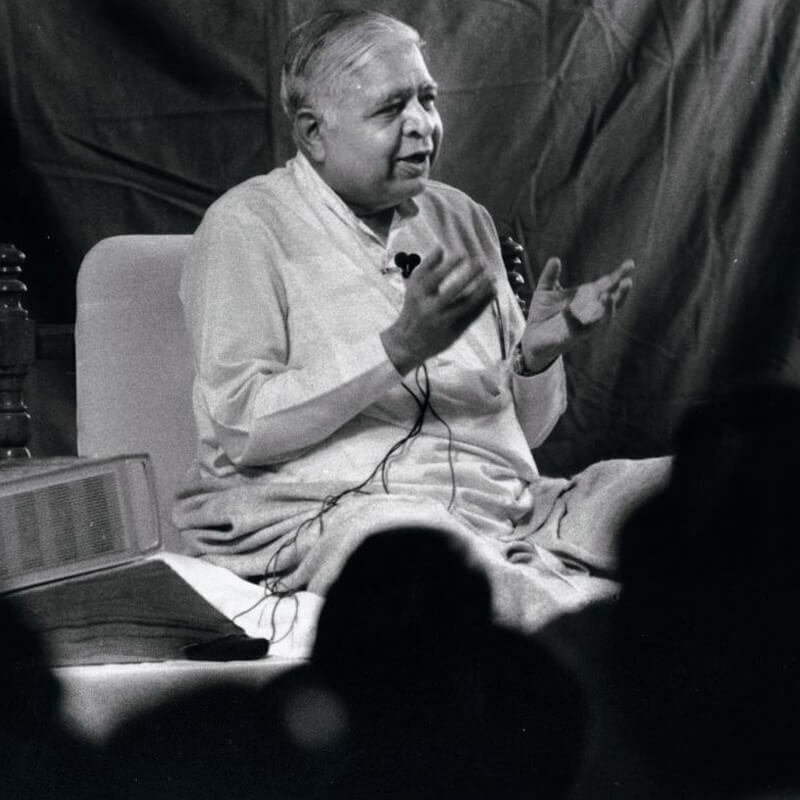 Even today, this practice gives the same results, with each step that is taken on the Noble Path of Vipassana. Those who practice it live happy and peaceful lives even in the face of complex worldly problems. The experience of hundreds of thousands of meditators is the concrete proof of this. People all over the world from all walks of life come to Vipassana courses. Their minds are burdened with grief from the losses of their near and dear ones: their mothers, fathers, sons, daughters, husbands, wives. Or they are afflicted with depression or insomnia due to the stresses of modern life. They have suffered the losses of money, position, prestige, or disappointment in personal relations. They are disheartened and frustrated by multifarious problems. Yet, we always find that at the end of their ten-day Vipassana course, their faces light up with peace and happiness. There are so many instances where serious Vipassana meditators have faced the pain of terminal illnesses such as cancer with great fortitude, rejecting strong painkillers or drugs that would have made them unconscious. They choose to face their deaths with full awareness and pass away with peaceful and alert minds. What could be a greater medicine to cure the affliction of misery! Thousands of prison inmates burning in the fire of revenge go through Vipassana retreats every year. Over and over again, we witness them at the end of their ten-day exploration of the reality deep inside themselves. They proclaim their acceptance of their faults with tears in their eyes; instead of smoldering in thoughts of vengeance, they start generating loving-kindness for everyone. These examples, being lived every day, demonstrate the exquisite practicality of the Buddha's teaching. Such examples are direct confirmation of the results it gives here and now. The teaching of the Buddha does not build castles in the air. It does not give false hope. It teaches us to proceed with every step firmly grounded in the truth of one's own experience of reality within. A meditator looks within-to the anchor of his or her own direct experience-to discover for oneself, that every time he generates hatred or animosity against anyone, at that very moment, he becomes agitated. He loses his peace of mind. -He who has lost his peace of mind has no happiness. Aham avero homi, abyāpajjo homi, anīgho homi, sukhī attānam pariharāmi. -May I be free from animosity, free from hatred, free from anger. May I experience peace within myself. This sentiment is not just wishful thinking. One practices mettā bhāvanā (loving kindness meditation) only after one actually starts eradicating defilements through the practice of Vipassana. There naturally arises a wish in one's mind that all others-whether friends, relatives or unknown people, (visible or invisible)-be free from defilements and become happy and peaceful. Mātāpitu ācariya ñātisamūhā, averā hontu, abyāpajjā hontu, anīghā hontu, sukhī attānaṃ pariharantu. -May my mother and father, teachers, neighbors be free from animosity, free from hatred, free from anger. May they all experience peace within themselves. Ārakkhadevatā, bhūmatthadevatā, rukkhatthadevatā, ākāsatthadevatā averā hontu, abyāpajjā hontu, anīghā hontu, sukhī attānam pariharantu. -May the guardian deities, tree deities, deities in the sky be free from animosity, free from hatred, free from anger. May they all experience peace within themselves. Sabbe sattā, sabbe pānā, sabbe bhūtā, sabbe puggalā, Sabbe attabhāvapariyāpannā, sabbā itthiyo sabbe purisā, Sabbe ariyā, sabbe anariyā, sabbe devā, sabbe manussā, Sabbe amanussā, sabbe vinipātikā. Averā hontu, abyāpajjā hontu, anīghā hontu, sukhī attānam pariharantu. -Be free from animosity, free from hatred, free from anger. May they all experience peace within themselves. Thus cleansing oneself of all defilements and enjoying true peace and happiness, a Vipassana meditator bestows the wish that all other beings be happy and peaceful. When one undertakes the intensive practice of Vipassana in a ten-day course or longer, and cleanses his mind of craving and aversion, then with a gladdened heart and great delight one practices mettā bhāvanā, loving kindness, on the last day of the course. Advestā sarvabhūtānām maitrah karuna eva ca. -Without hatred towards all beings, with love and compassion. Now they learn the actual practice and become truly blessed by removing hatred towards all beings and generating love and compassion towards them. When they get an opportunity to actually become ‘nirvairah sarvabhūtesu’ without enmity towards any being and put into practice ‘sarva bhūtahite ratāh’- engrossed in the welfare of all beings-they are overjoyed. A grateful and joyful heart gives rise to the wish that all should receive this peace and happiness. Mere sukha mem śānti mem, bhāga sabhī kā hoya – May all beings. sukhino vā khemino hontu - be happy, be secure! Ye keci pānabhūtatthi, tasā vā thāvarā anavasesā; Dīghā vā yeva mahantā vā, majjhimā rassakā anukathūlā. Ditthā vā yeva aditthā, ye ca dūre vasanti avidūre; Bhūtā vā sambhavesī vā, sabbe sattā bhavantu sukhitattā. May all beings be happy… be happy… be happy! May all visible and invisible beings attain welfare! May all beings of water, earth and sky be happy! May all beings of all the ten directions be happy! May all be without fear, without enmity, without affliction! 7. one gets liberated from the cycle of becoming. Kāmesu vineyyagedham-having eradicated craving for sensual pleasure and being fit to practice brahmacarya (a life of celibacy), he is born in the brahma realm after death; and practicing Vipassana, he is liberated from there. He then experiences the ultimate happiness beyond all realms. Na hi jātu gabbhaseyyam punareti-Because he is free from the cycle of becoming, he is free from the misery of punarapi jananī jathare śayanam-falling repeatedly in a womb.